This entry was posted in Beef, Meat and tagged beef bhuna, beef curry, Beef recipe, goru bhuna, shada mangsho, shada mangsho curry, White beef curry. Bookmark the permalink. 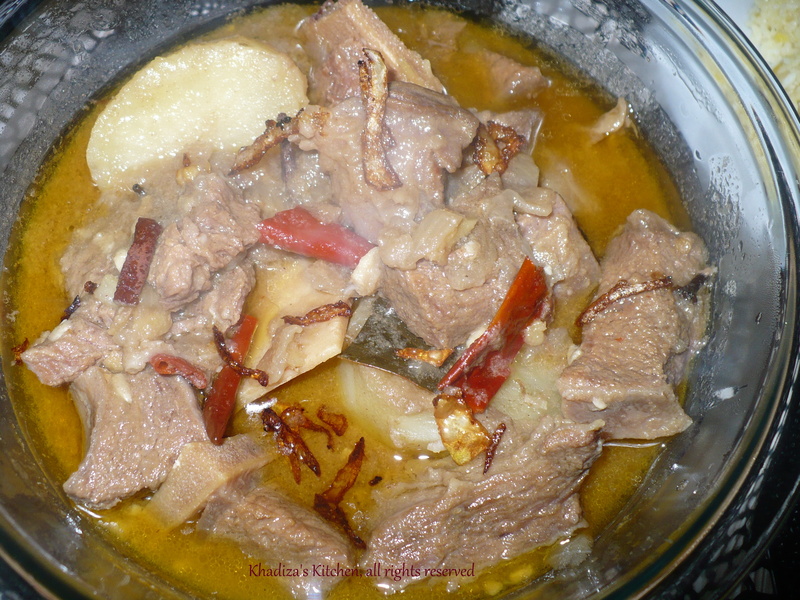 I am making the white beef curry today and the aroma is driving us crazy!!! My wife, Tinni, is expecting and makes me learn and cook all of your recipes!!! I wish you had a restaurant in New York! We live in Brooklyn and my wife wants to know if you are anywhere in NY and if you cater. We dream of eating your food!!! !